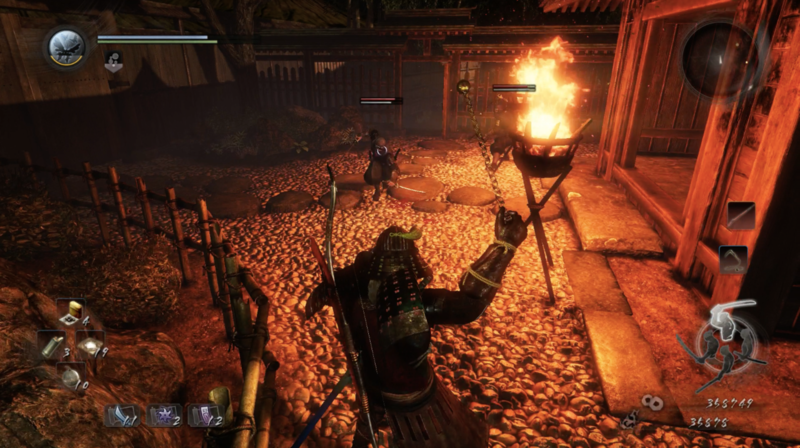 Nioh is one of the finest examples of action RPG games. It allows you to challenge your game skills with its tough combat system. The combat system is designed with precision. The intricate challenges which require completely different approach in each level keep the gameplay experience fresh. The next version of the game Nioh 2 was also announced at E3 event. It makes a unique style in the RPG action genre keeping its identity. The layered combat system which allows you to gradually earn the skills which can be advanced as the game progress. It has a stamina based framework which allows the user to fight with accuracy. 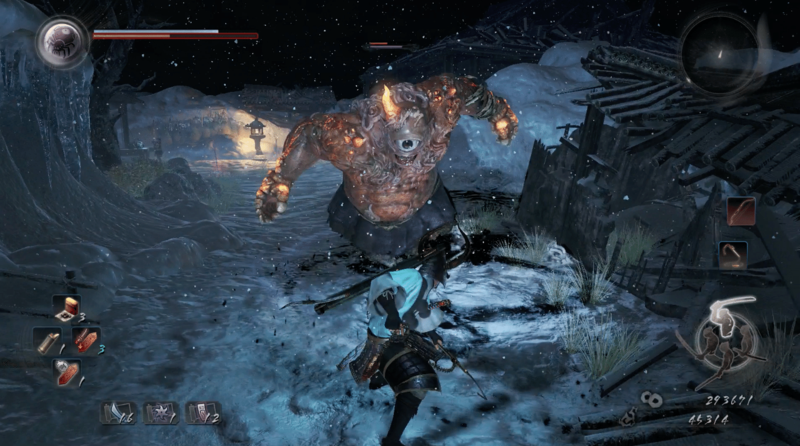 It’s slow combat style require the player to consider many factors for an efficient attack. 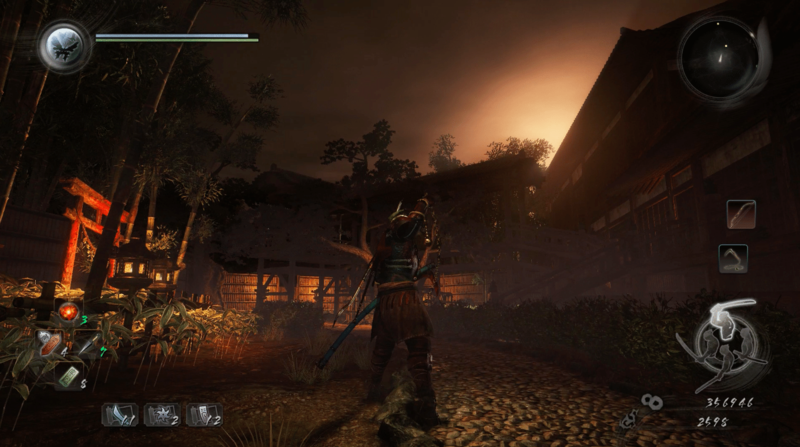 The long journey of Nioh contains many elements from puzzle solving to secret finding. At each turn, you encounter a fresh challenge to solve. There is optional training system which provides an increased skill set to fight enemies. Talking about the enemies, the game does not lack the variety. There are many types of enemies. You need a different approach to defeat each type. Overall it is a great RPG action game. Its highly engaging fight action and smooth graphics add to the gameplay experience.